Spring vector layout with neutral colored flowers. 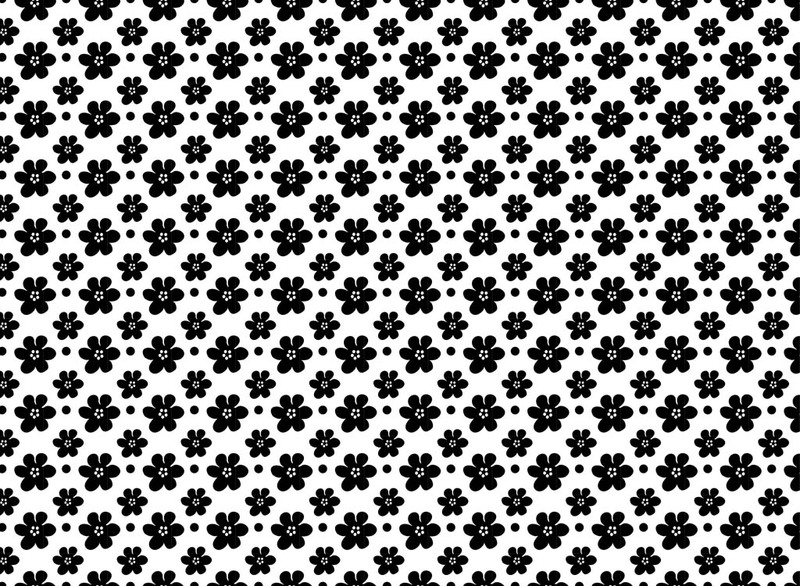 Seamless pattern with floral icons with different sizes and decorative dots. Free vector design for wallpapers, backgrounds, backdrop images, clothing prints, fabric patterns, posters, flyers, adverts and spring greeting cards visuals. Tags: Circles, Dots, Flowers, Petals, Seamless Pattern, Spring, Wallpaper.